Direct selling major Amway plans to make India an export hub for its operations in Middle East and South Asian countries, even though its business growth has slowed down in the country. 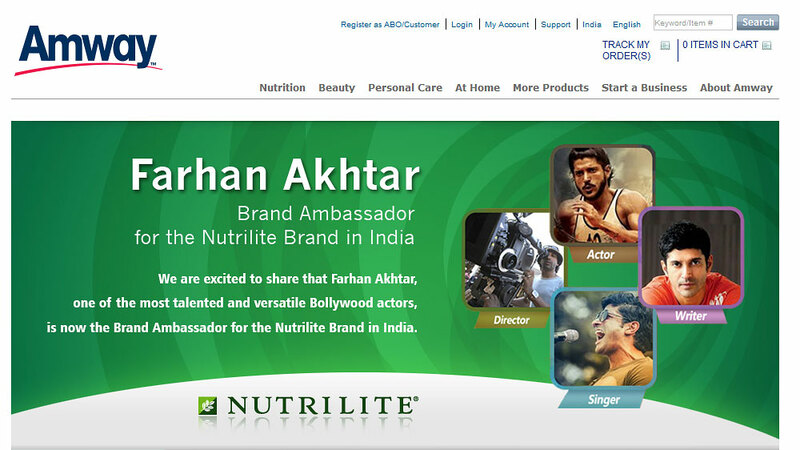 Known for using multi-level marketing techniques, Amway primarily deals in the health, beauty and home care market and have plans to make India as its export hub for all the operations in Middle East and South Asian market. Though, the business growth of the brand has slowed down in India due to lack of clarity for applicable regulations, still, the direct selling major sees India as the potential hub for its dealings. According to a leading daily, TOI report, the company said there is an urgent need for detailed regulations to distinguish genuine direct sellers and to give a sense of legitimacy to the industry. William S Pinckney, Managing Director & CEO, Amway said, "We need more clarity in the regulations so that the growth level is up. Few years ago, it had a very strong double digit growth which has slowed down and there is a need for a better understanding of legitimate direct selling company." Amway, which is building a unit for Rs 600 crore at Nilakottai in Tamil Nadu is also looking for further expansion along with additional plants in India to capture Middle East and neighbouring countries as Sri Lanka, Bangladesh etc. Confirming the news, Pinckney said, "We are looking outside Indian markets, like Sri Lanka, Bangladesh, UAE, Middle East. We think and believe that India can be an export hub to those markets. That could cause us more investments to support that manufacturing push. We do think that more investments are coming in." Amway, which is aiming a business of Rs 6,000 crore by 2020 said that its Tamil Nadu unit would be operational by end of March next year and it would focus on health and beauty products. Govt to approve FDI in medical devices..